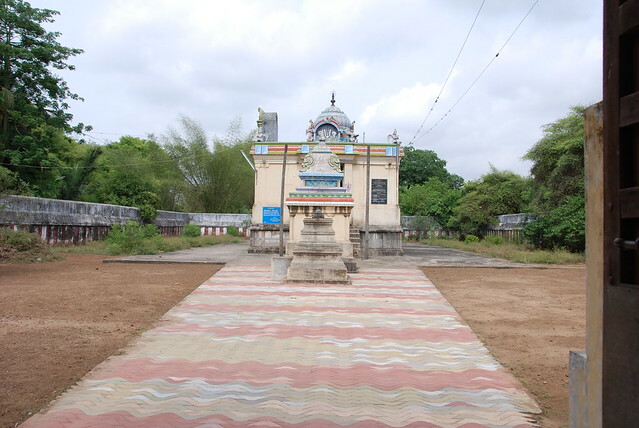 Varadaraja Perumal Mani Koodam Koil is located in Thiru Nangur and the Lord here, one of the 11 forms of Vishnu who came to Thiru Nangur as per the request of Shiva, is said to be from Kanchipuram. Like Kanchi Varadar, the Lord here is said to grant all wishes of devotees. Lord Shiva has river Ganges and Lord Chandra, the Lord of this place too has the same Lord chandra and Lord Garuda instead of river Ganges and poses as Lord Varadharaja. 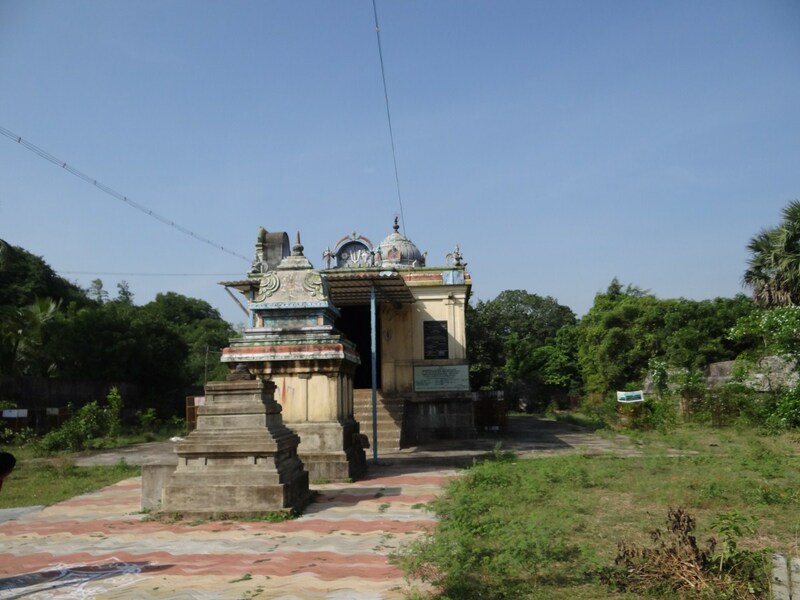 He gave special dharsan to Lord Chandra and Garuda here. This an act of Illustrating the unity between the Lord Shiva and Lord Vishnu. As the Lord Shiva gave place to Lord Moon who had been cursed, Lord Vishnu too saved Lord Chandra from Curse and hence the Pushkarani is named as Chandra Pushkarani. The Lord Varadharaja is known for his act of testowing abundant wealth to his devotees and this act brings the name of the Vimaanam as Kanaka - gold Vimaanam. The rays of Lord Chandra are as soft as light rays emerging out of Pearls, Crystals etc. Which are known as manigal and as Lord Varadharaja gave dharsan to Lord Moon here. 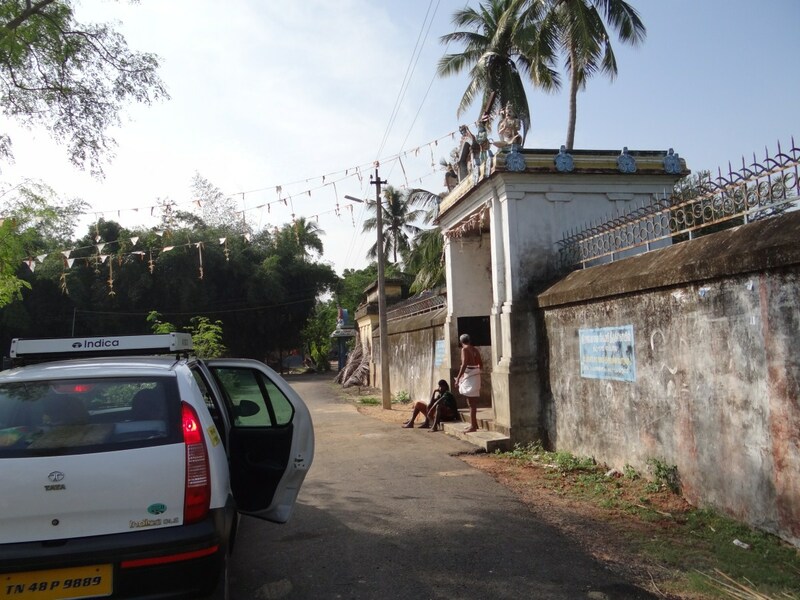 This place is called "Thiru Mani Koodam"